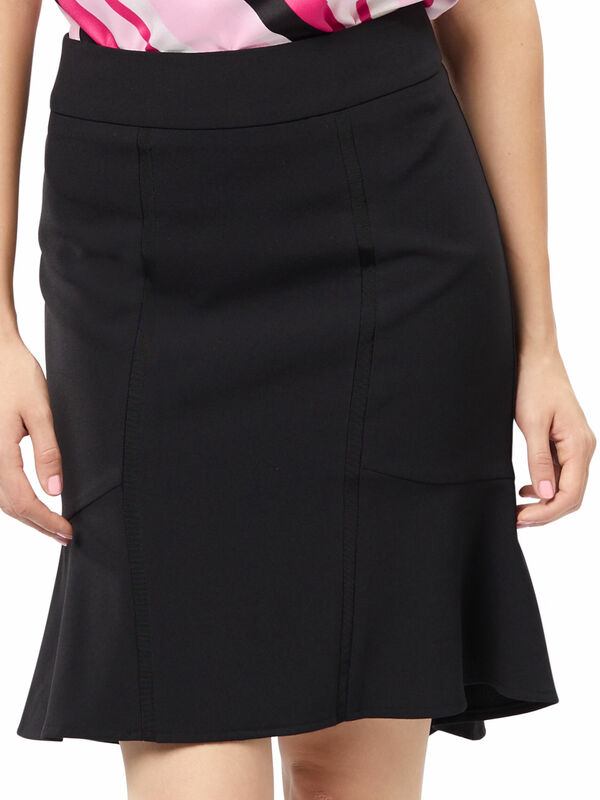 Catherine Skirt https://www.review-australia.com/asia/catherine-skirt-black/RE18SK082.REBLK001.html An elegant work and events staple, the Catherine forms that basis of any stylish wardrobe. In a fitted silhouette, it extends to a soft tulip hem, with a dip-down effect. Sitting at the waist, the classic skirt features textured grosgrain trims and seam waist detailing. An elegant work and events staple, the Catherine forms that basis of any stylish wardrobe. In a fitted silhouette, it extends to a soft tulip hem, with a dip-down effect. Sitting at the waist, the classic skirt features textured grosgrain trims and seam waist detailing.